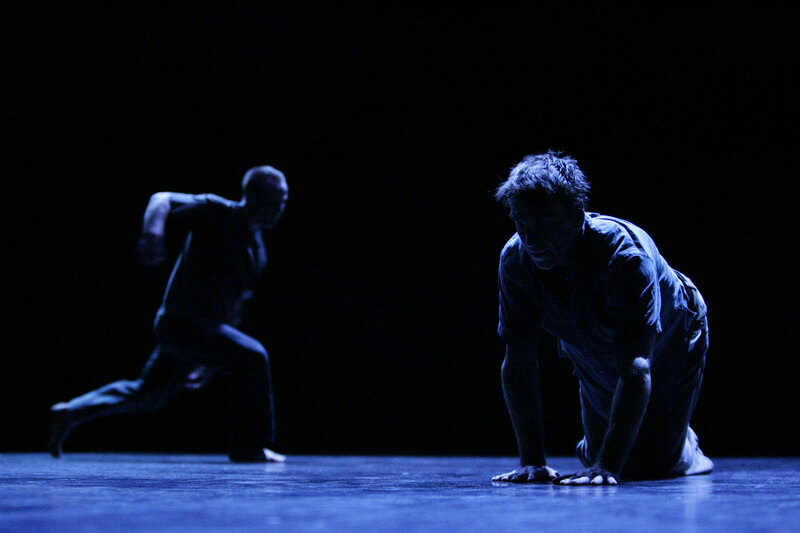 Charlie Morrissey has been making and collaborating in the creation of performance in diverse contexts since 1988. His work as a director and choreographer, collaborator and performer includes small and large-scale site-specific and gallery and theatre based performances working with a combination of improvisation and set materials. He works in intimate settings creating solo and small cast pieces, as well as projects involving mass-participation with professional and non-professional performers. He also works as a collaborator and performer in the work of other artists and companies and initiates collaborates and participates in a wide variety of performance research projects internationally.